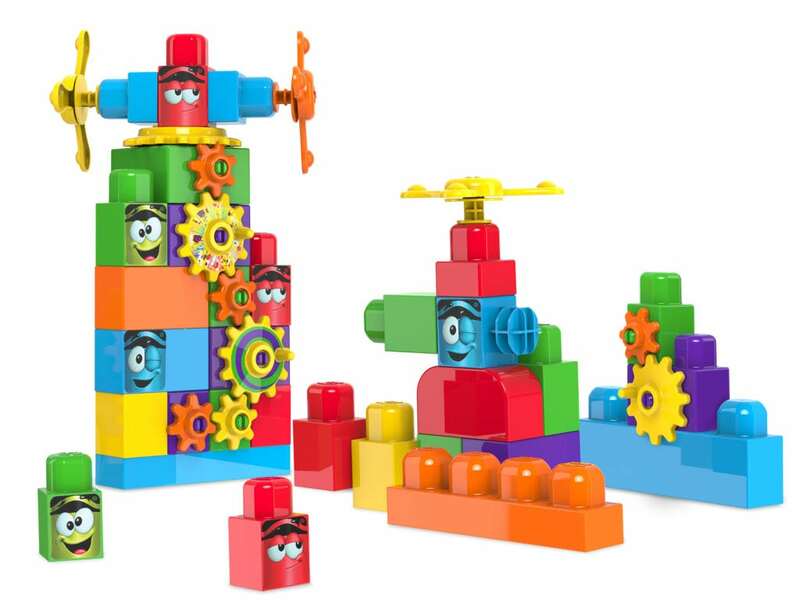 Little builders can get a head start on STEM skills and fuel imaginations with the Crayola Kids@Work Action Blocks! This twist on classic building blocks inspires hours of creative construction fun, as each sturdy and stackable block can spin, rotate, turn, twist, expand or build – it’s interactive, cognitive and imaginative play all-in-one! When finished, put the vibrant and iconic Crayola-colored blocks in the adorable Crayon Tube and store as room décor. Includes decal sticker sheet.